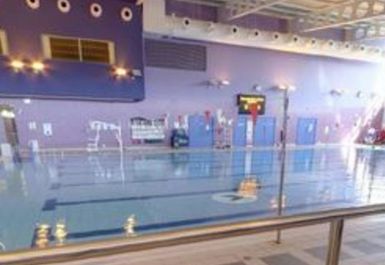 Newmarket Leisure Centre is a fantastic facility located in CB8 Newmarket. 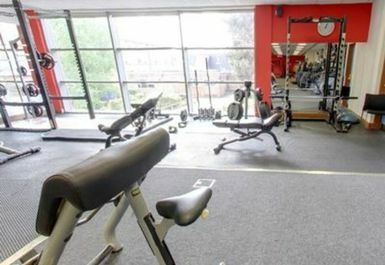 It is home to a wide range of facilities including a gym, swimming pool and sports hall. The centre can be found just outside Newmarket town centre on the B1103 just past the driving school. 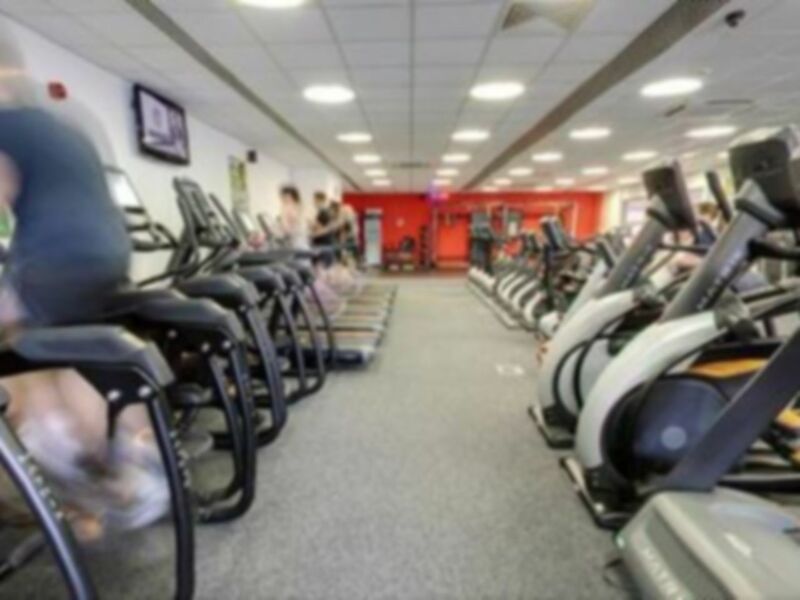 Newmarket Leisure Centre gym contains all the equipment you need for a great workout. 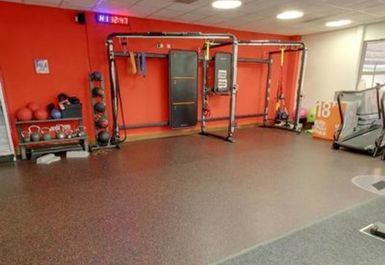 If you're here to train your fitness and cardiovascular endurance then there are matrix machines; treadmills, bikes, rowers, steppers and crosstrainers. 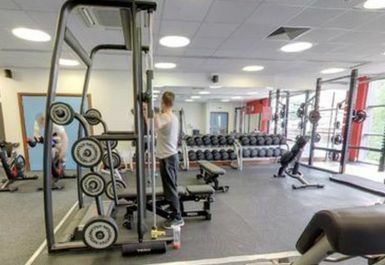 If strength or conditioning is your goal then the gym also has a range of resistance machines and a free weights area containing a squat rack, smithy, dumbbells and a selection of barbells including an EZ bar and olympic bars. 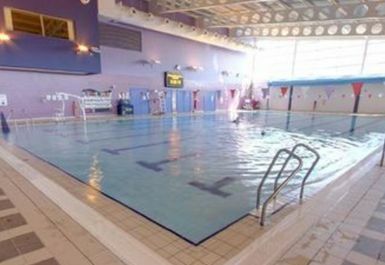 Facilities on site include changing rooms and showers. Lockers are available to use and there is plenty of parking outside the centre. Easy to find, good facilities and very new equipment. 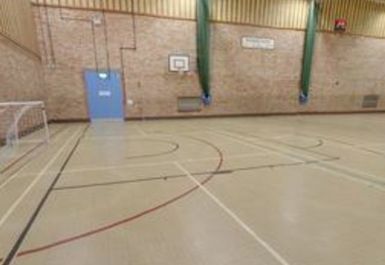 I probably timed my visit wrong (just after lunch time), as there were groups of kids from the school next door using the gym, so it was a bit chaotic and noisy! Otherwise it was great. Fine, happy to go again, had variety of equipment. Didn’t find the staff particularly interested in anything. Not particularly friendly staff at reception. 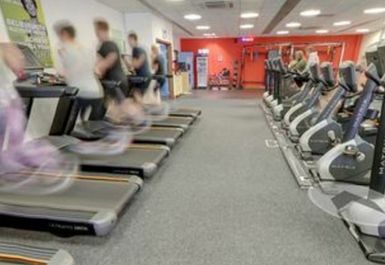 Lots of cardio nobody uses and reduced range of machines for training. The ladies at the reception,not particularly friendly/helpful. Not particularly new machines,if not looking for cardioreduced number of machines. Unfortunately the music was far too loud that I couldn’t hear through my own headphones. 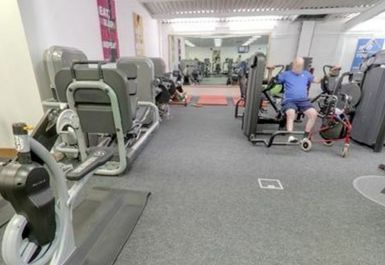 Gym was busy but still available to gain access to equipment. 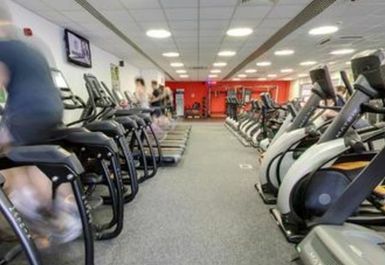 Newmarket leisure centre gym is a great facility with a good range of equipment that is always in good working order. The staff are friendly and there if you need anything, but are not in your face making unnecessary conversation. 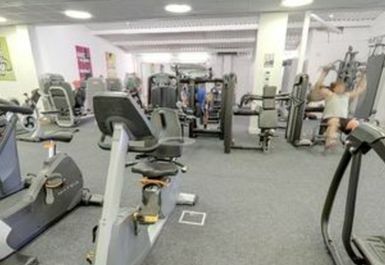 The gym is generally pretty clean and the air con works well.